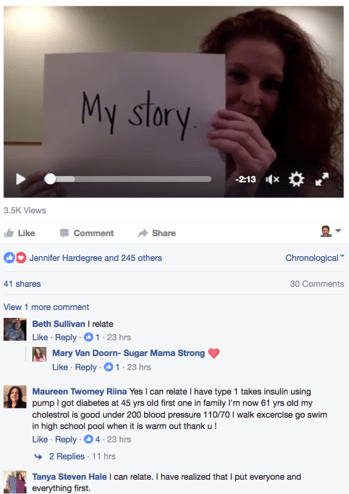 Beachbody Coaches – These Special Offers Are Available For A Limited Time! Get A University Pack, Working "HANDS ON" With Steve MacDonald! 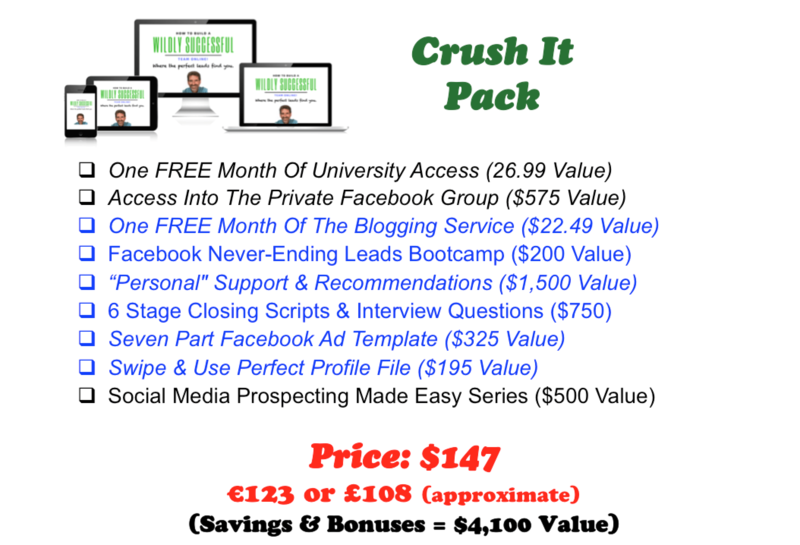 YOUR DOWNLINE GROWTH PLAN IS WAITING...with a MONEY BACK GUARANTEE!! 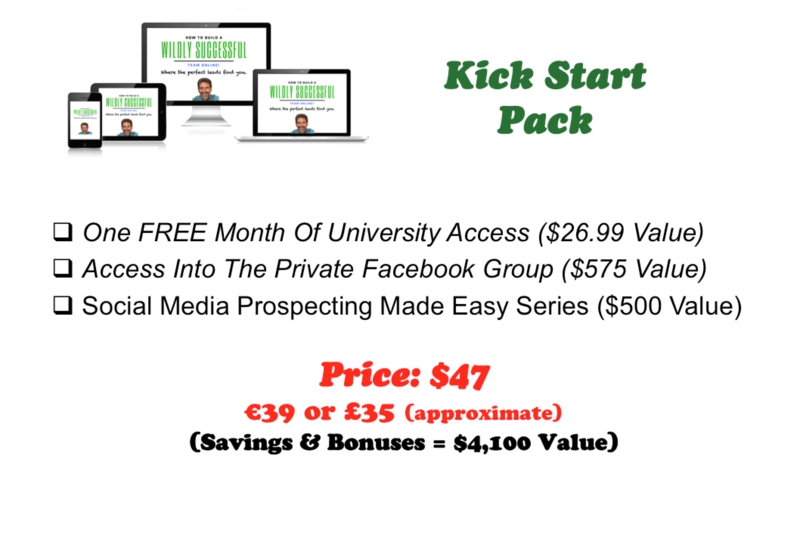 Take advantage of all Master Class specials on a University membership with Fast Track Steps & Private Facebook group + the Blogging Service created specifically to start new lead conversations, attract new customers and GROW YOUR DOWNLINE! 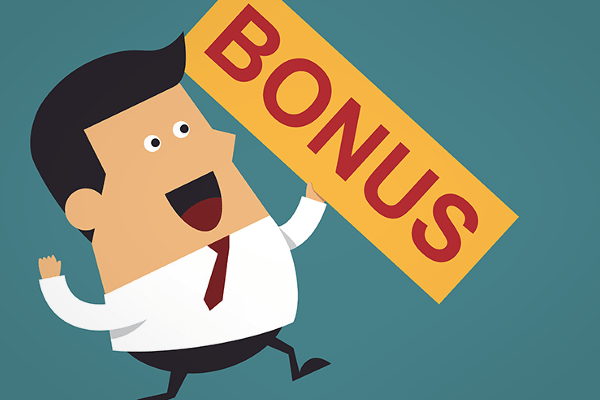 Act now to take advantage of all bonus offers! With 1/3 happy to close with YOU! No need to be technically savvy! Proven results in under 30 days! Take advantage of all specials while you can! All memberships come with a 7 day money back guarantee! 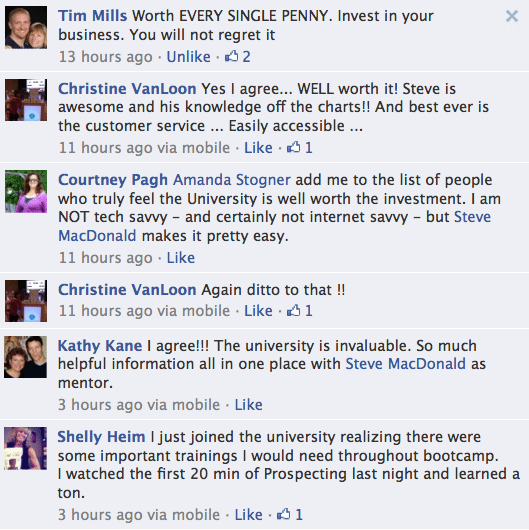 Checkout these raving Facebook reviews from Direct Sellers who are University members. 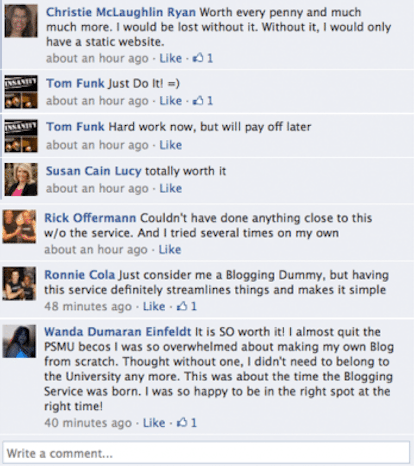 Facebook raves from reps using PSMU's exclusive Blogging Service, created by Top Direct Sellers for Direct Sellers! 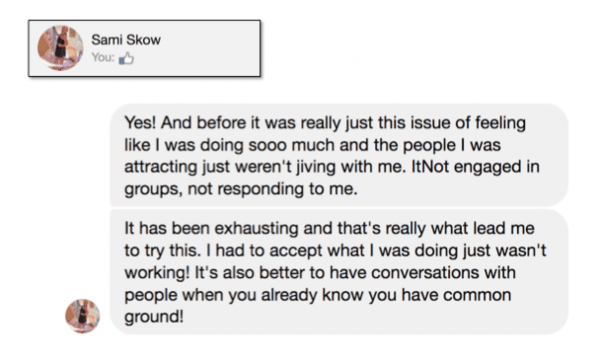 Are you feeling like you're in the same place that Direct Seller Sami Skow use to be? Are you tired of spending too much time finding enough people to talk to? Are you frustrated with people that never get back to you? Are you out of patience with how much time the "get to know" period takes? Are you exhausted from promoting offers that hardly anyone takes advantage of? Do you want help finding the right people to talk to and what to say? How to get new leads coming to you? That trust you from the very start? Would you like to get started faster, with longer lasting results? Avoid all the mistakes that over 8,000 direct sellers made before you? Get 1-on-1 help and advice directly from Steve MacDonald?